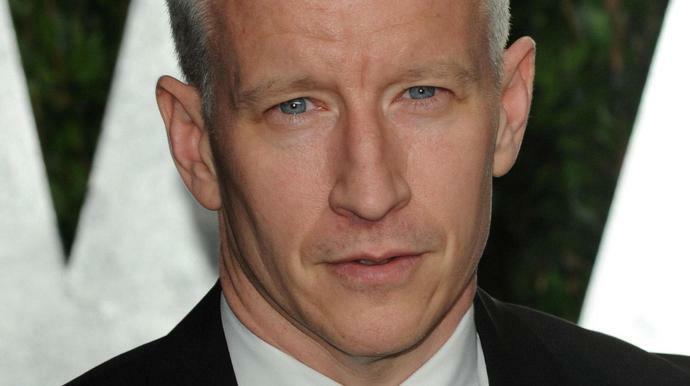 Anderson Cooper bashed President Donald Trump for taking the time to "yuck it up" with rapper Kanye West while "hundreds of thousands of Americans are suffering" in the devastation caused by Hurricane Michael. "This is about the president sitting there, listening, nodding, laughing, calling Kanye West a 'smart cookie,' saying Kanye West can speak for him anytime, putting on this show less than 24 hours after the worst hurricane to ever hit the Florida Panhandle made landfall," said the host of CNN's "Anderson Cooper 360°" on Thursday night. Cooper aired a split screen of West's "surreal" chat with Trump in the Oval Office alongside images of the storm's catastrophic damage. At least six people were killed, and thousands were forced from their homes. "Now why did the president spend this time, today of all days, with Kanye West? Because Kanye West is a fan of his," Cooper added. "The president may lack empathy for many Americans, but he always has time for his fans."